Shows are most Wednesdays and Saturdays Memorial Day weekend through Labor Day weekend, 6:30 at the Lake Arrowhead Dam. 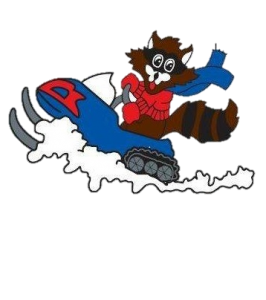 We are a group of Rome residents whose objective is to make silent (non-motorized) sports safer and more accessible with-in the town and surrounding areas. Our primary focus is to eliminate hazardous routes for these activities and provide safe alternatives. 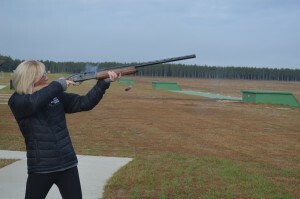 Equipment Available, new members always welcome! 3rd Thursday of the month at 11:00 am. Various area restaurant locations. Wednesdays- 5:30 PM at the Rome Municipal Complex. 2nd Saturday of the Month at 10:00 am. November-April meetings are held at the Rome Municipal Complex. May-October the meeting are held at Trails End Bar and Grill. Mondays at 1:00 pm. Lester Public Library. Open Saturday and Sundays from 10 am until 3 pm. $5.00 trail fee. Over 6 miles of trails. Concessions available in their warming house. Open during the winter. Come hop on their trail at hole #1 or #10 of the Pines Golf Course. Parking is available at their clubhouse. Meals on Wheels is available to those who qualify. Call (608) 339-4251 for more information. 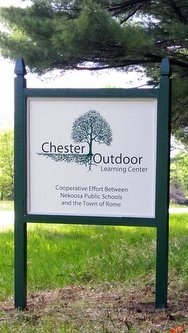 The Chester Outdoor Learning Center is the result of a cooperative effort between the Nekoosa School District and the Town of Rome. School district representatives, students, teachers, UWSP LEAF Coordinators, DNR Representatives, town officials and staff have been working since March 2015 to restore the school forest on Alpine Drive. Plans for the 40 acre parcel include a shelter building, extensive trail system, flora and fauna markers, and an outdoor "theatre" for naturalist programs and entertainment. For more information regarding this exciting and face-paced project or to get involved contact Mr. Terry Whitemore at terry_whitmore@nekoosa.k12.wi.us. If you are interested in supporting this effort financially please link to the project's "GoFundMe" campaign at gofundme.com/chesterforest. Purpose/Interest: To share local creative talents as service to our community. Includes acting and dance troupes. Purpose/Interest: An organization comprised of veterans committed to serving veterans, their families and communities. Purpose/Interest: To support American Legion programs for veterans, young people, and our community. Purpose/Interest: HCE offers opportunities for learning in a social setting and sharing what we learn; caring to make a difference in our homes, communities, and the world. Purpose/Interest: Support the library and it's function in the community. A neighbor's independence depends on you. Volunteers serving Adams County for over 10 years helping those in need of transportation, light household chores, yard work relief for caregivers and more. The Central Wisconsin Nature Foundation meets every second Tuesday of the month in the Community Room of the Lester Public Library at 6:00 p.m. Our meetings are open to the public and everyone is welcome to attend. Our mission is to educate the public on the importance of preserving and protecting our environment. 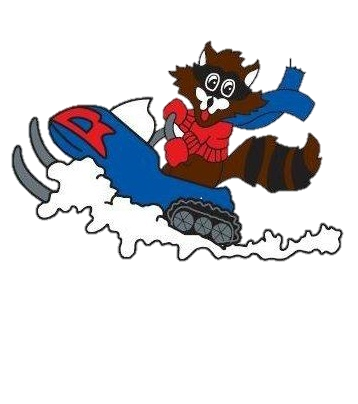 The park is located on Roman's Way at 1351 Apache Avenue and is open at all times year round. 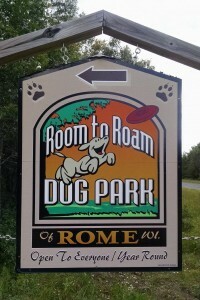 The Room to Roam Dog Park is totally supported by incredibly generous volunteers and donations. Use of the park is available to all at no cost with the request that you use the park safely and help maintain it by picking up after your pets. 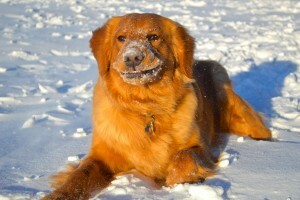 Please only leave paw prints.